Online ordering menu for Quetzally Mexican Food. 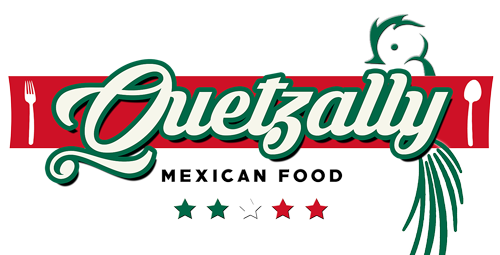 If you're looking for authentic Mexican food in Philadelphia, Pennsylvania, come to Quetzally Mexican Food on Fitzwater Street. WE serve tacos, tostadas, quesadillas, burritos, and more! Our menu also features Fajitas and Mexican Fried Rice! Find us west of the Delaware River at the corner of FItzwater Street and 13th Street. We're just a few miles from the University of Pennsylvania! Order online for carryout or delivery!